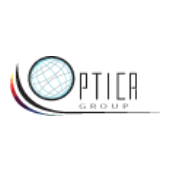 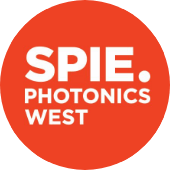 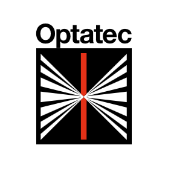 Tecnottica has set up within its factory a production department exclusively dedicated to the molding of optical lenses and components in plastic materials (mainly PMMA and PC). 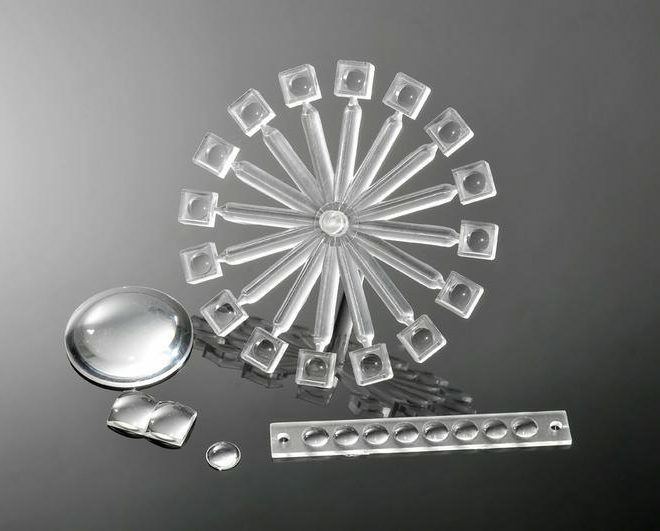 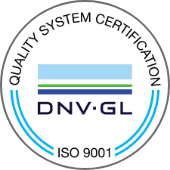 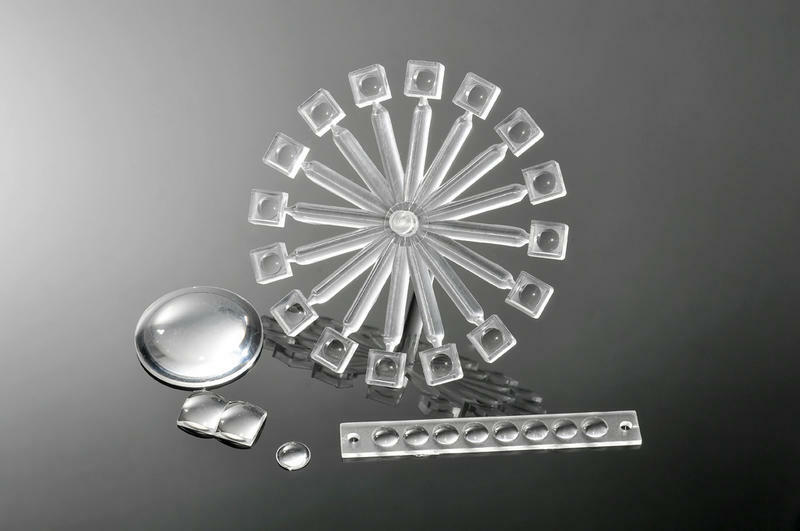 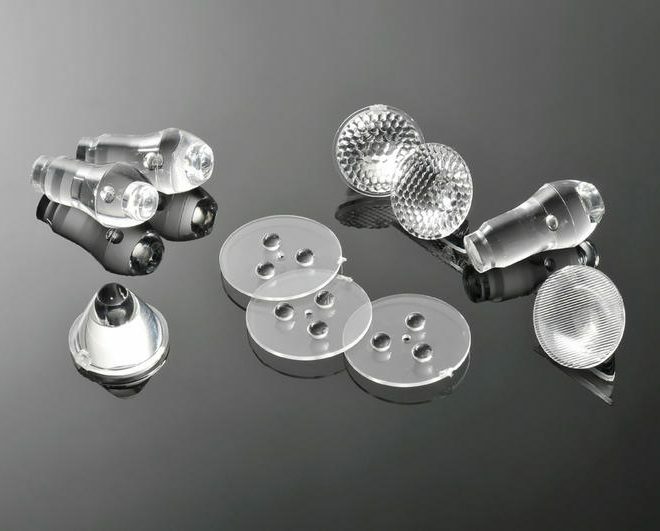 Specifically we use ENGEL CNC machines equipped with the modern injection-molding technology optimized for optics. 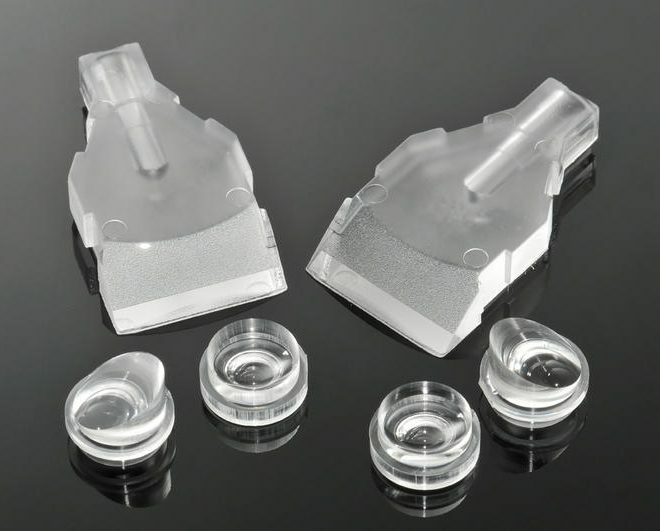 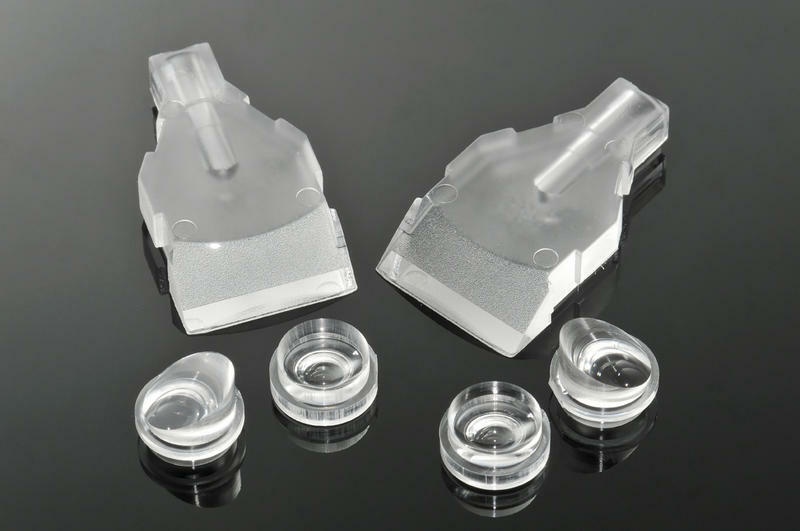 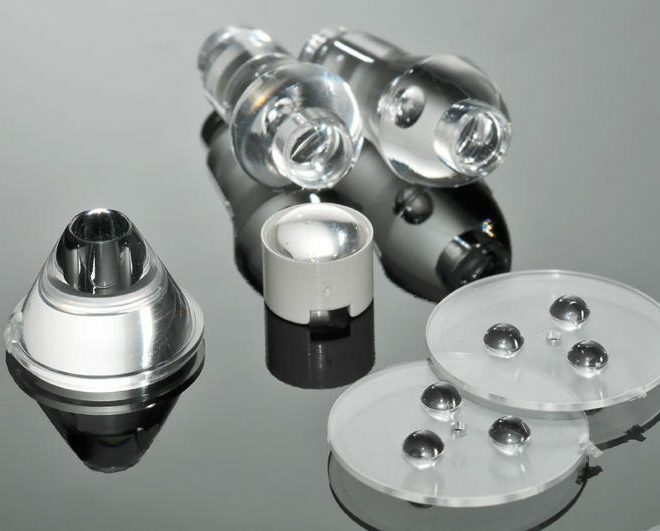 Tecnottica also produces and provides support and assistance in the creation of new molds and helps its customers in managing mass productions of optical plastics. 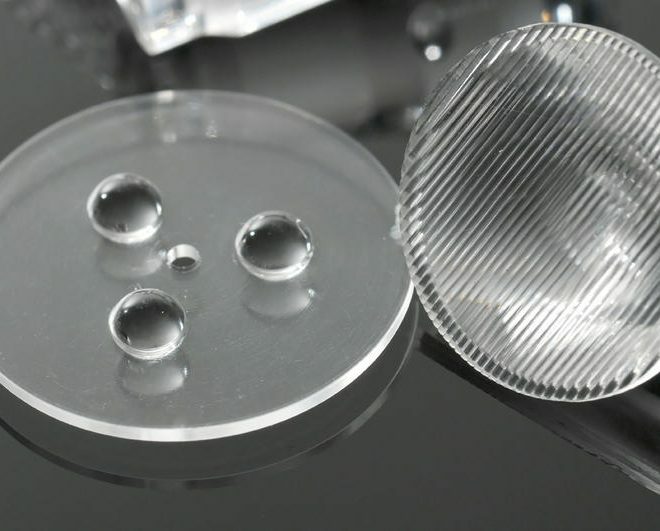 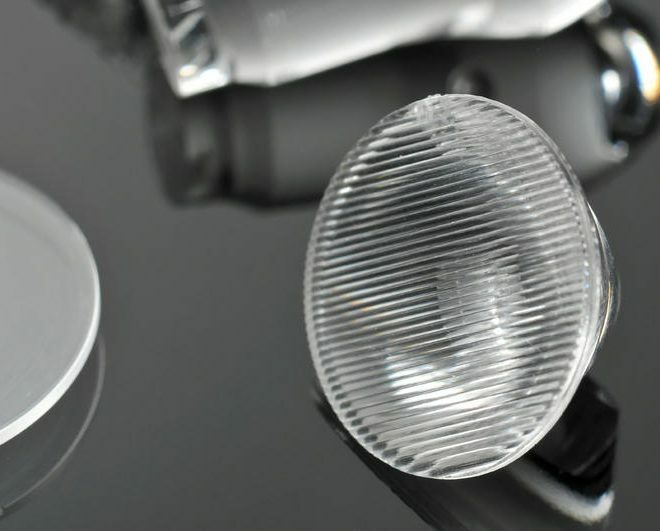 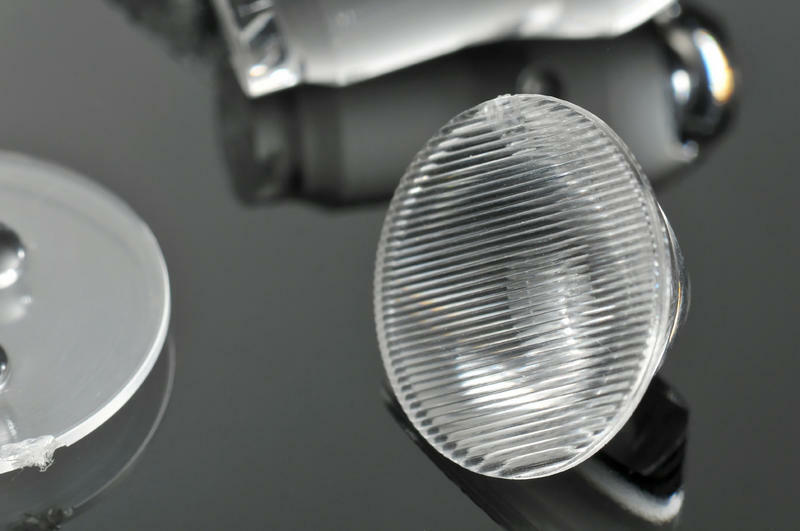 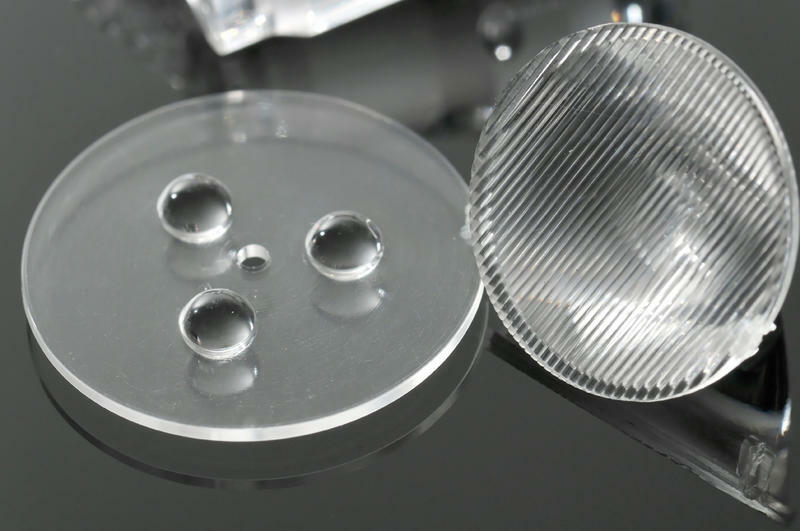 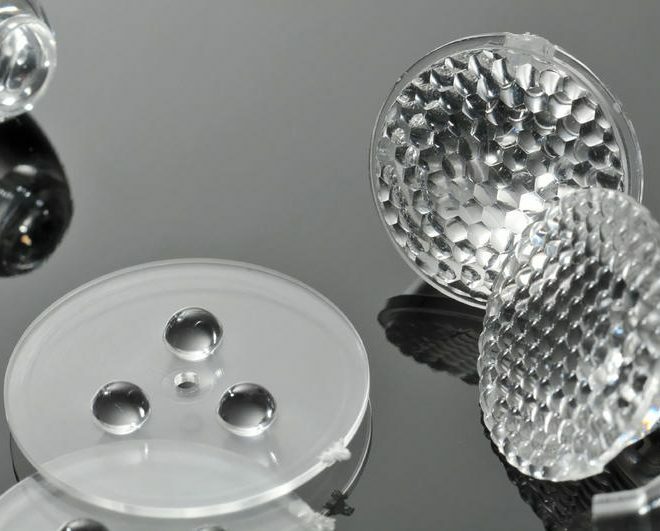 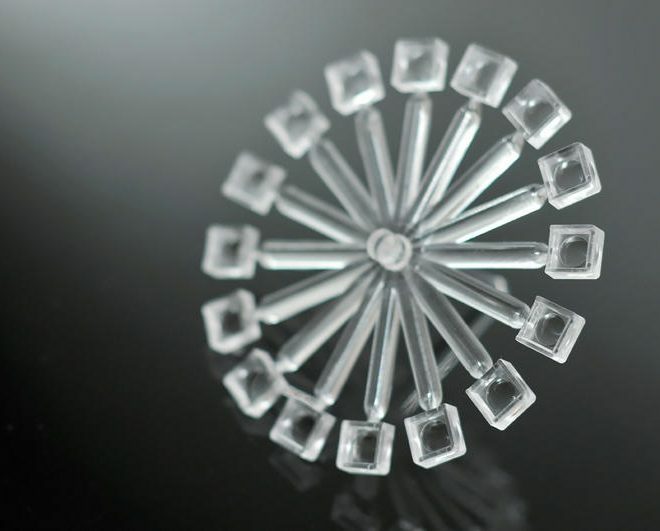 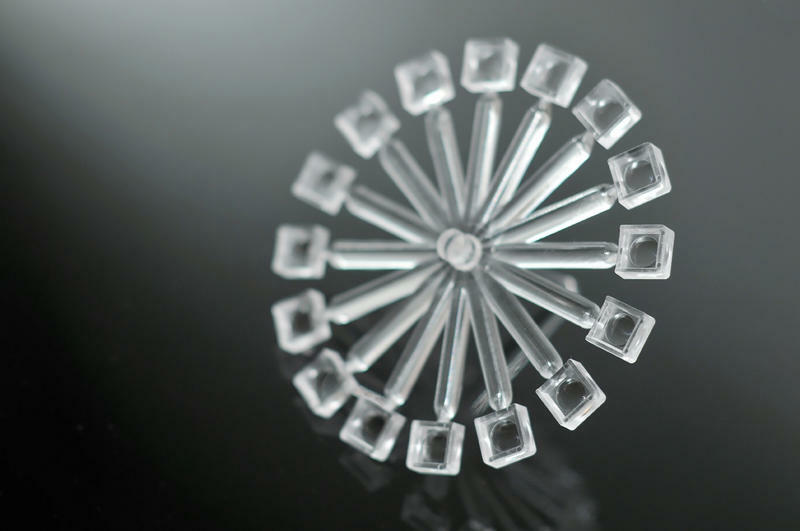 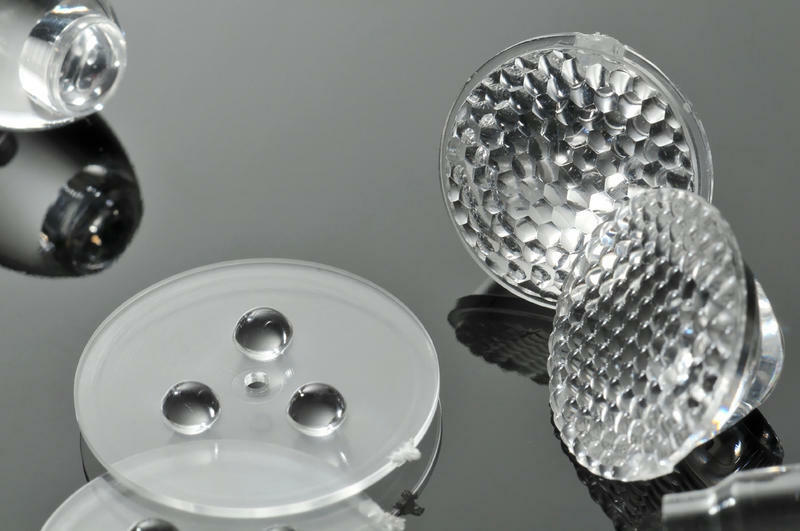 Among the numerous plastic lenses already successfully marketed in recent years, Tecnottica can offer to its customers a wide range of products optimized for the concentration of light from LED sources, specific lenses for fiber optics applications and plastic condensers of different shapes and sizes, of course all fully customizable. 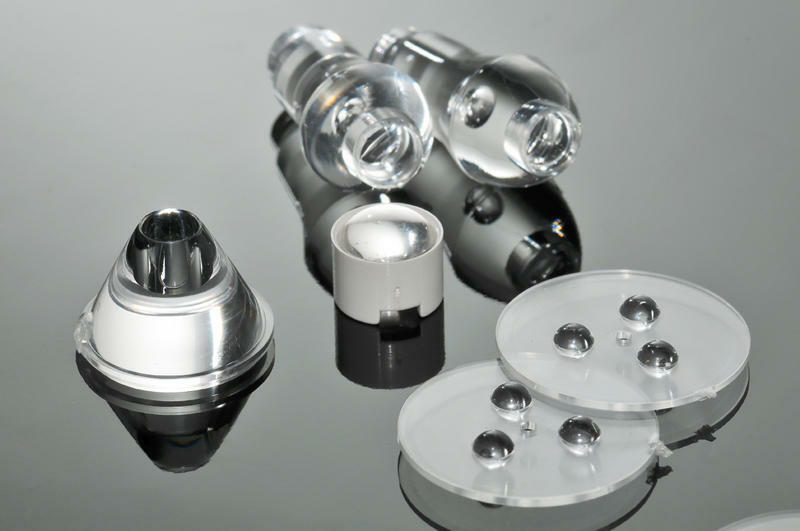 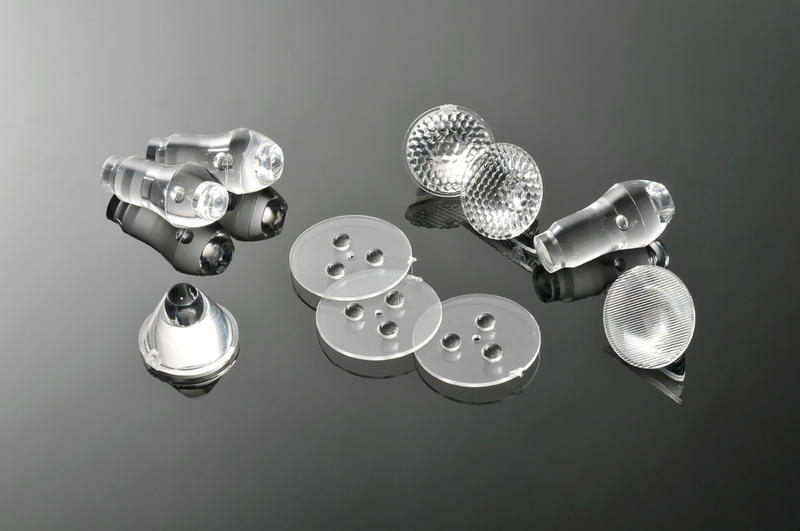 Alternatively, and especially when small productions or prototipations are required, Tecnottica is also able to grind and polish mechanically different plastics starting from blocks or bars.